Latoya brings fifteen years of progressive Property and Asset Management experience to her role at HSC. Prior experience includes: Scattered Site, Prac 202, Tax Credits, Section 8, Project Based, HUD, HOME, DSS, Supportive Housing and more. In 2008, she received her Bachelor’s of Science Degree in Accounting from Albertus Magnus College and is currently pursuing her Masters of Science in Human Services. Latoya holds a CT Salesperson License as well as the following housing certifications: Certified Occupancy Specialist (COS), Certified Professional of Occupancy (CPO) and Low Income Housing Tax Credit Certification (C5P). 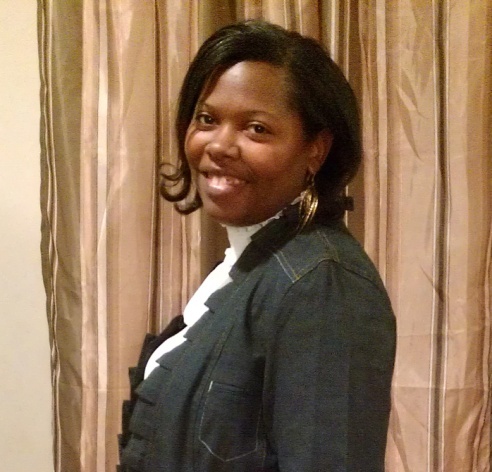 Latoya is passionate about empowering those around her to reach their full potential.